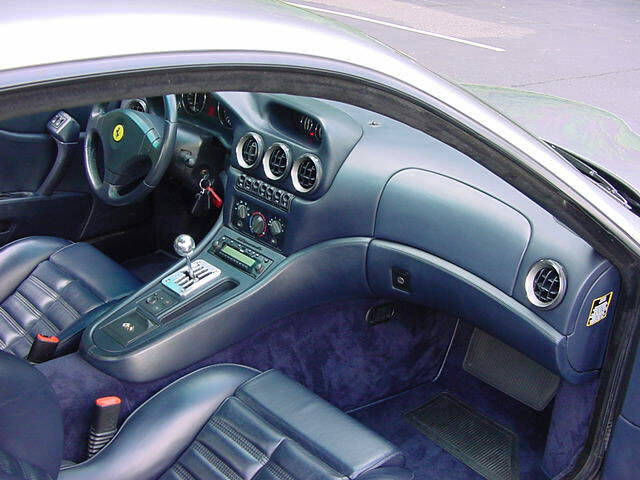 The Ferrari 550 is a classic 2 seat grand tourer that was introduced into the automobile market in 1996. 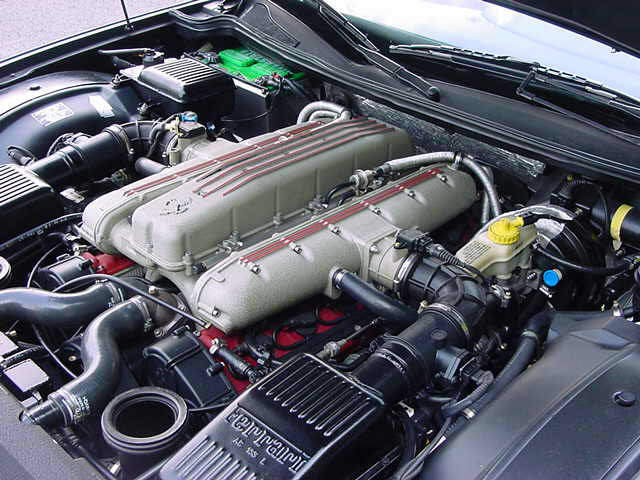 The first of its kind, this record-breaking speed demon boasts a front- engined V12 coupe, which was never before seen in widely commercially available cars- except for professional racers in the likes of the Daytona 500 and other prestigious car races. 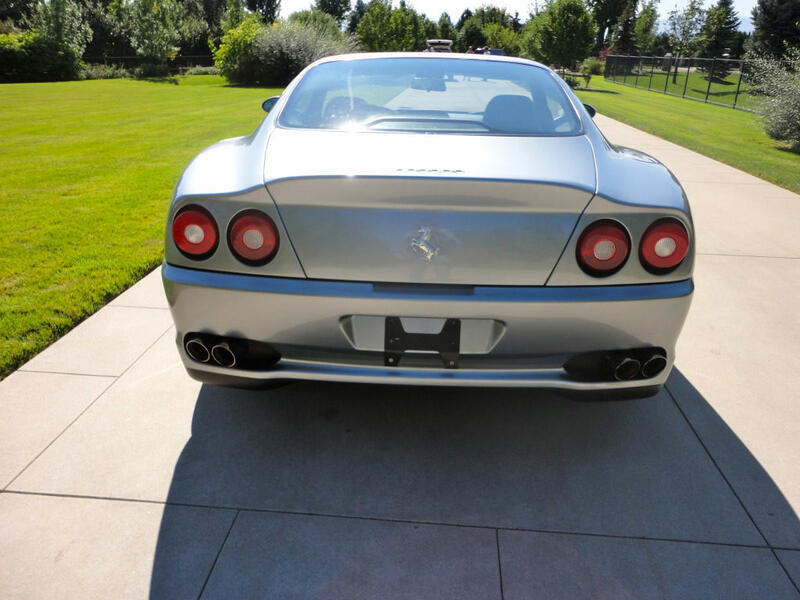 Its foundational platform consists of a 5.5 L (5474 cc) engine with the 2+2 456 and was positioned as the Ferrari company’s highest-end model in regard to being the most luxurious and the fastest car that money could by. 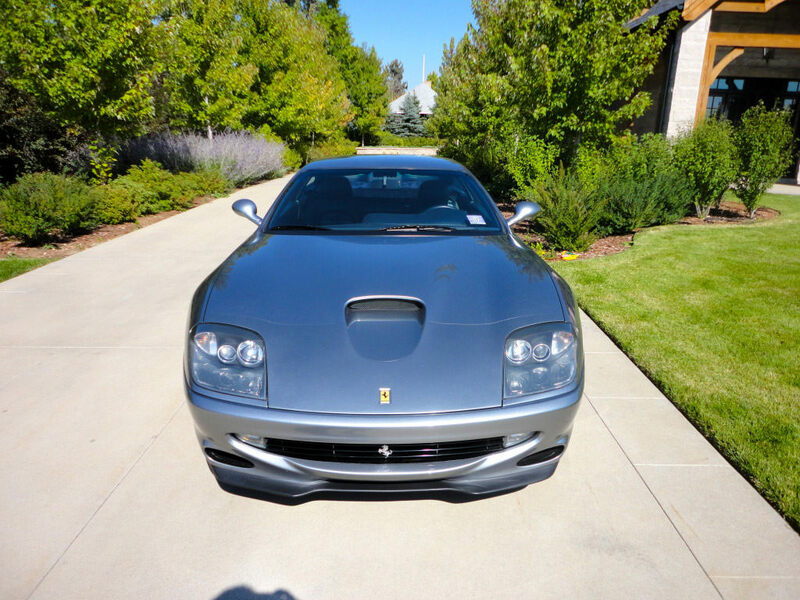 Now for some more specifications concerning this amazing vehicle. 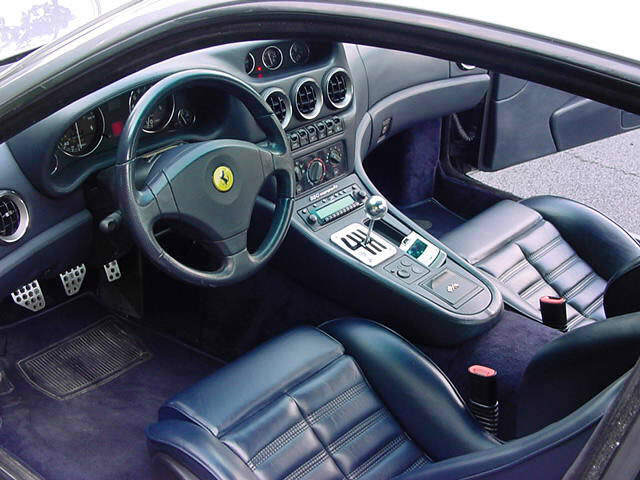 The car uses a 6-speed manual gearbox located at the back and in-line with the driver’s wheel. 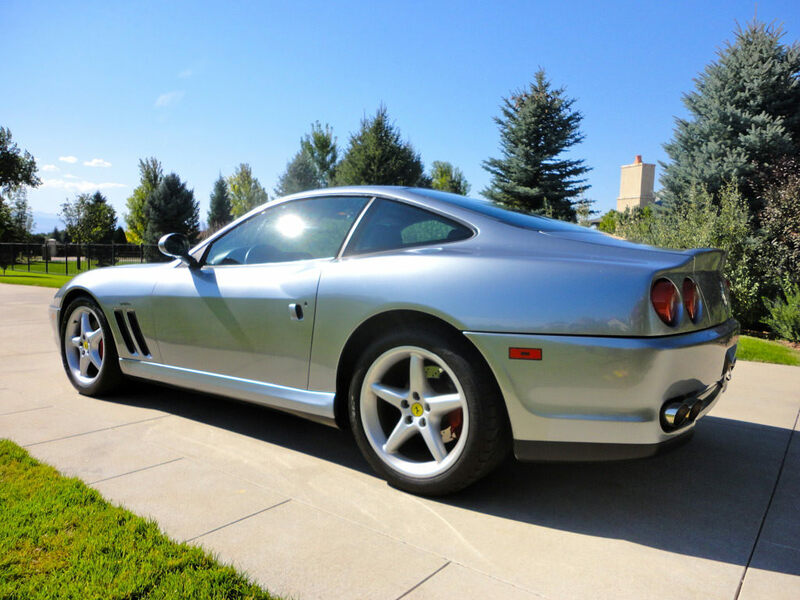 The interior is extremely roomy and luxurious and thus set a undeniable industry standard when it busted out onto the market back in 1996. The rear truck is very tall and wide and thus could fit any of your standard items- ranging from a full set of golf clubs to a guitar. 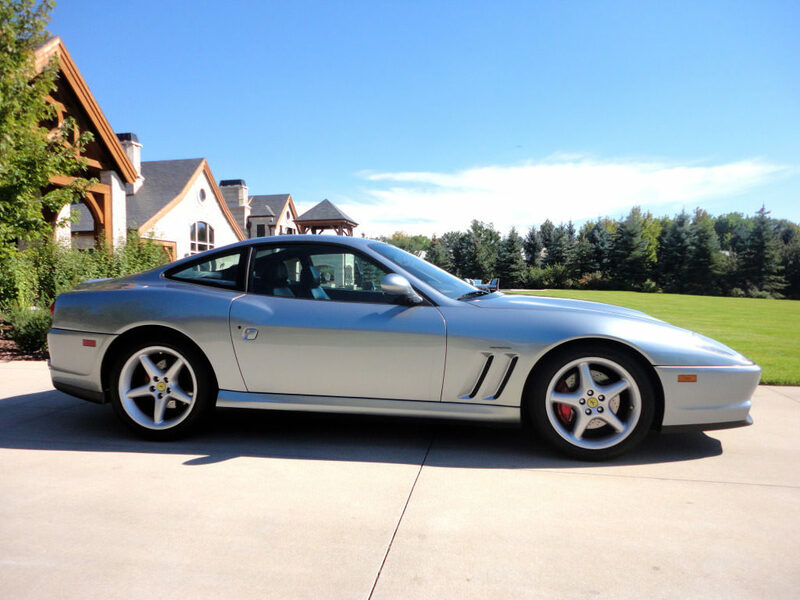 The Ferrari 550 can accelerate up to 60mph in only 4.8 seconds and can reach 100mph in 9.6 seconds, which was a new record for luxury race cars of its type when it came out fifteen years ago. 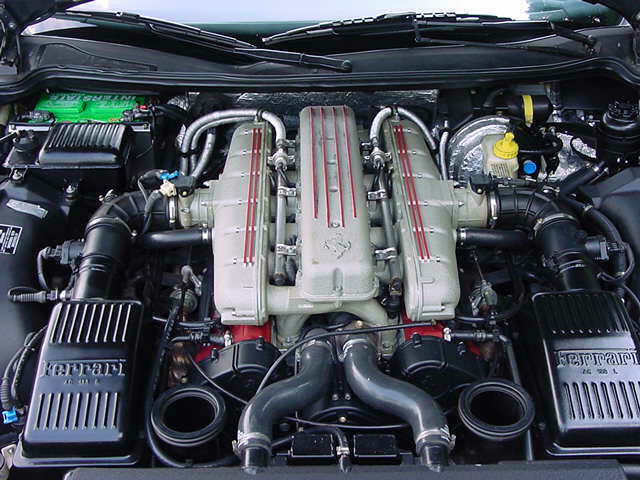 These fantastic specifications still stand up to the finest of luxury race cars today! 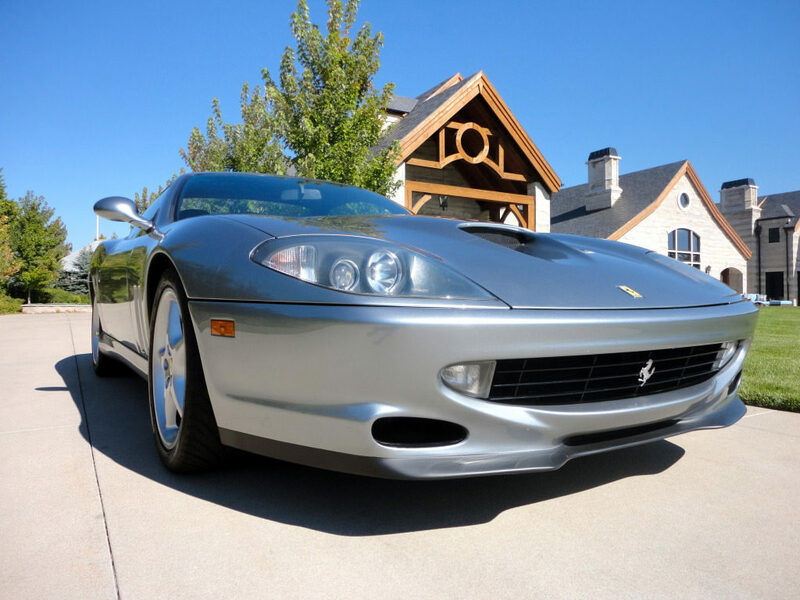 Fifteen years later, the Ferrari 550 is still one of the fastest and fanciest cars on the block- for whatever purpose you are looking to get one for.